Royal Philips reveals DreamWisp, an over-the-nose nasal mask that allows patients with sleep apnea to sleep in any position they want. 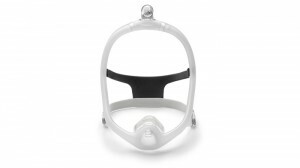 For patients who need an over-the-nose mask, the front facial tube is often cited as the main reason why patients chose to forgo sleep apnea treatment. 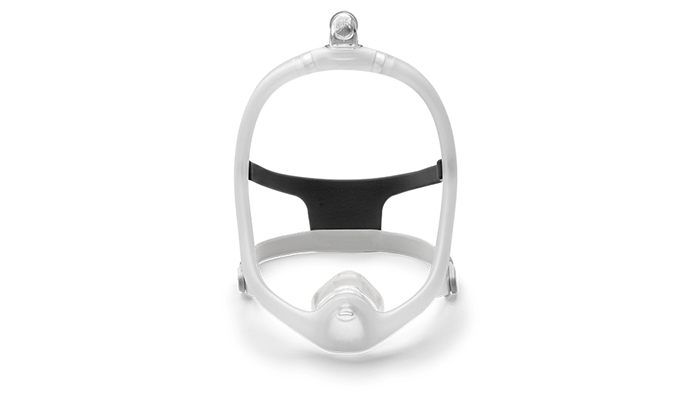 The DreamWisp mask solves this problem by bringing the benefit of Philips DreamWear’s top-of-the-head tube design to users who benefit from the seal of an over-the-nose cushion, yet continue to deal with the challenges of frontal tubing. With this CPAP mask, patients now have the option to apply an over the-nose cushion to their DreamWear masks. 97% of clinicians participating in a trial said they would recommend the DreamWisp mask to another clinician (April 2018 Clinician Ease of Use trial, n=30). In addition, DreamWisp patients and their bed partners alike said they were satisfied with the exhalation of air from the mask, commenting both on the ability of the mask to stay in place and to maintain its seal (users study; patient preference study n=52, March/April 2018, both at 10 and 30 days). The Philips DreamWisp mask is now available for purchase through Philips-authorized home medical equipment providers and online medical equipment providers.